Those who know my mom would say that she's high-maintenance and that she rarely, if not never, uses anything that is cheap. And when I say cheap, it means the price is not as expensive as La Mer, Obagi or Shu Uemura that she loves to use. Yep, my mom's beauty arsenal is freakin' expensive and she swears by them. I can say that the products have been working great for her since most people would say that she looks A LOT younger than her age. But there's one thing that remained in her makeup closet all these years...and I am surprised to see her use it up to this day. 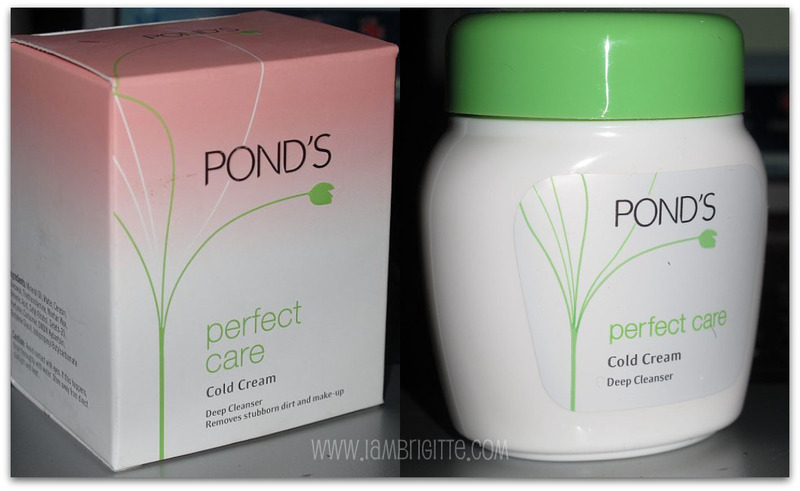 yep, the PONDS cold cream. I am sure that most of your moms out there used it or might still be using it. My mom loves it and she said she'll never trade it with the cleansing oils we have today. 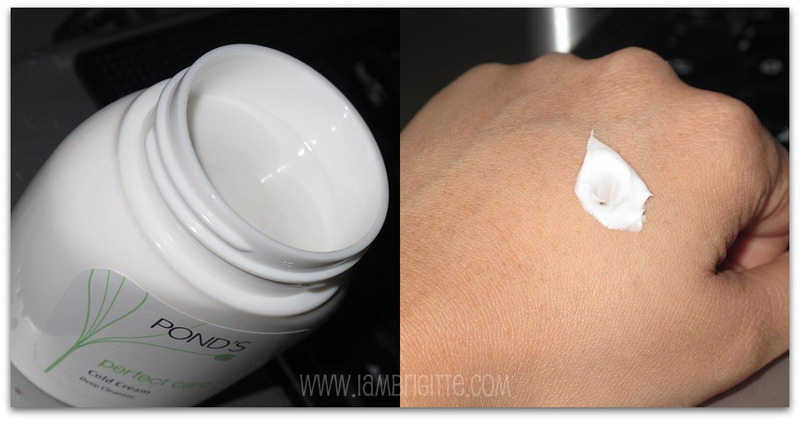 So what is so special about this cream that even my vain and lover-of-all-things-expensive mom would never trade it with those famous cleansing oils we have today? I never really liked it before. 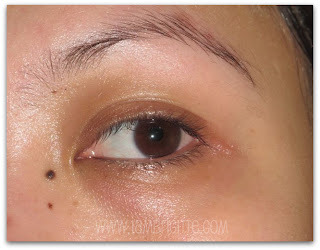 I find it too oily and i know my already oil-slick face would refuse more oil. But there was this one night when I had to stay with my mom and my sister who are staying in a hotel, it was unplanned so I didn't have my toiletries, makeup and even clothes. I was wearing heavy makeup that time and I asked mom if she brought any makeup remover. She told me she brought her cold cream and then she went yakking bout how good it is, as she'd been trying to make me use it eversince I started using makeup. Left with no choice and since I am not used to washing my face with soap and water directly, I used her cold cream. Honestly, I can feel my face revolting as I massage the cream on my face. It was like it was screaming "OMG, more oil...more oil!!!!" But to my surprise, my waterproof liner and mascara melted with the cream like butter. 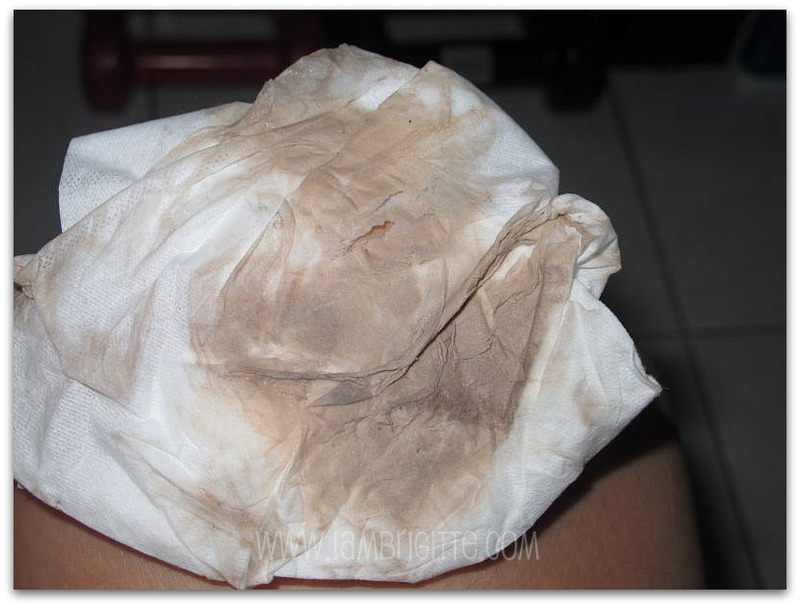 After wiping it with some facial tissue, I found that it totally removed my waterproof makeup...even faster than my usual makeup remover. 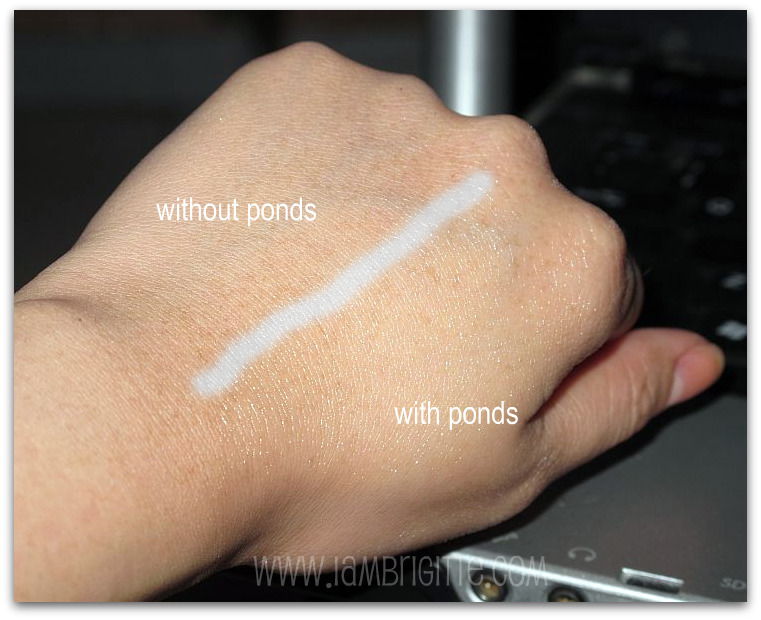 so yeah, I am now Ponds Cold cream user. I still use my cleansing oil at times but this is what I reach out for most of the time. no allergic reactions. 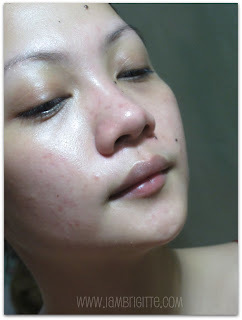 my face abhor oily stuff, but this one aint oily...it's creamy! packaging may be cute, but it can be unhygienic. it's prone to double-dipping. probably they can have this in a pump-bottle? 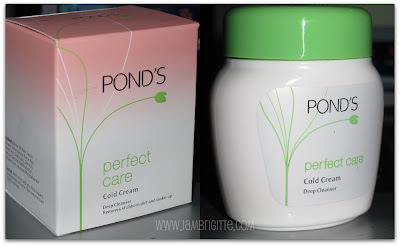 so yeah, now I am loving Ponds cold cream. I bring a small tub during makeup gigs and whenever my clients would want to remove their makeup after, most of them would reach for this instead of my cleansing oils. indeed, this is one beauty secret that has been passed through generations. i wouldn't mind recommending this to my daughter/s when that time comes. besides, even Kylie Minogue swears by it. so again, this is me realizing that some "really" good stuff need not to be expensive. and the most important is that MOTHERS STILL KNOW BEST! my mom uses this since i can remember. for me its smell = my moms smell. lol. she gave me a tub way back but i didnt want to use it because like you i find it too oily. recently ive been trying out makeups and i used the cold cream. really does its job. mama also prefers the US formula. i dont know whats the difference though. Jheng!!! Ang cute mo! 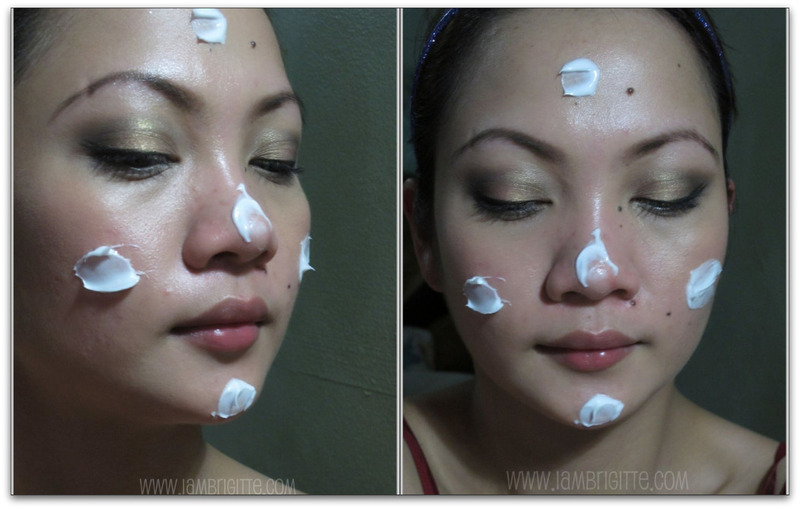 Nakapout kapadin with all the cream on your face, kulit! =P I've used this before, it works, just a bit oily for me.